See what the press had got covered about us. 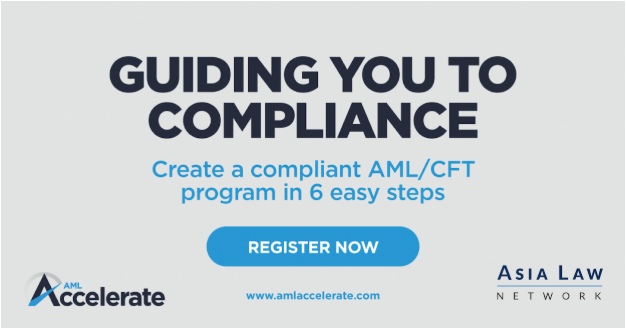 Asia Law Network is pleased to announce its partnership with AML Accelerate. This partnership provides AML Accelerate with an extended reach into Asia and provides clients of the Asia Law Network with access to a market-leading money laundering and terrorism financing compliance platform. Asia Law Network is has entered into a partnership with Australia-based Legallyyours.com.au. Through this partnership, both companies aim to promote access to justice across Asia Pacific. 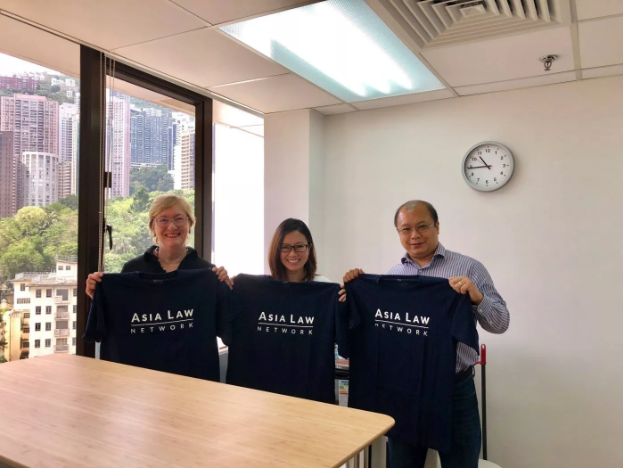 Star Anise interviews Asia Law Network’s CEO, Cherilyn Tan, and learns more about how Asia Law Network is rolling out its technology platform to Hong Kong and other Asian jurisdictions. 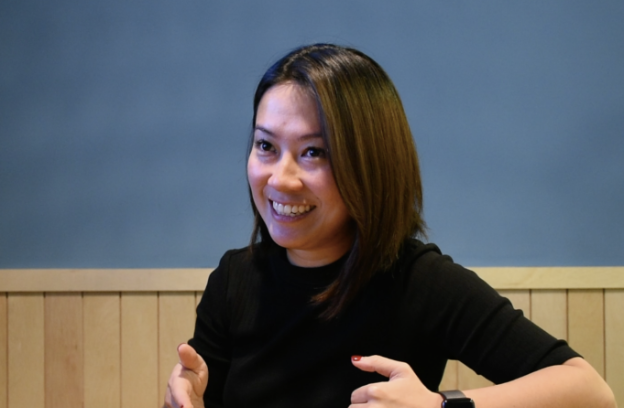 Cherilyn Tan shares with ICON Singapore about her plans for the future and how she wants to promote access to justice in Singapore through legal technology. Asia Law Network is proud to be a participant at TechLaw.Fest 2018. Nearly 500 industry players were gathered at TechLaw.Fest 2018 to address the challenges from technological disruption in legal services. 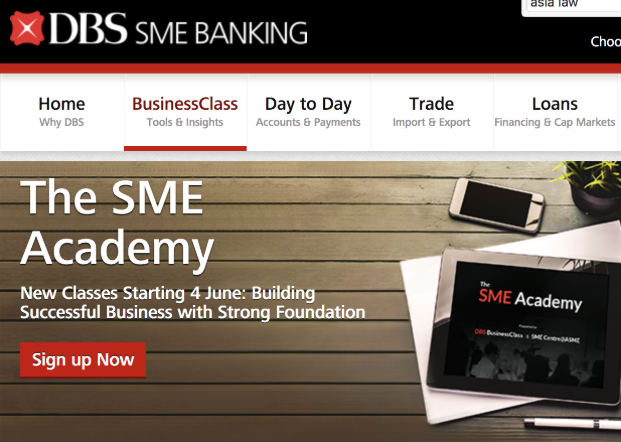 Asia Law Network partners with DBS to provide exclusive deals for DBS SME Banking members. 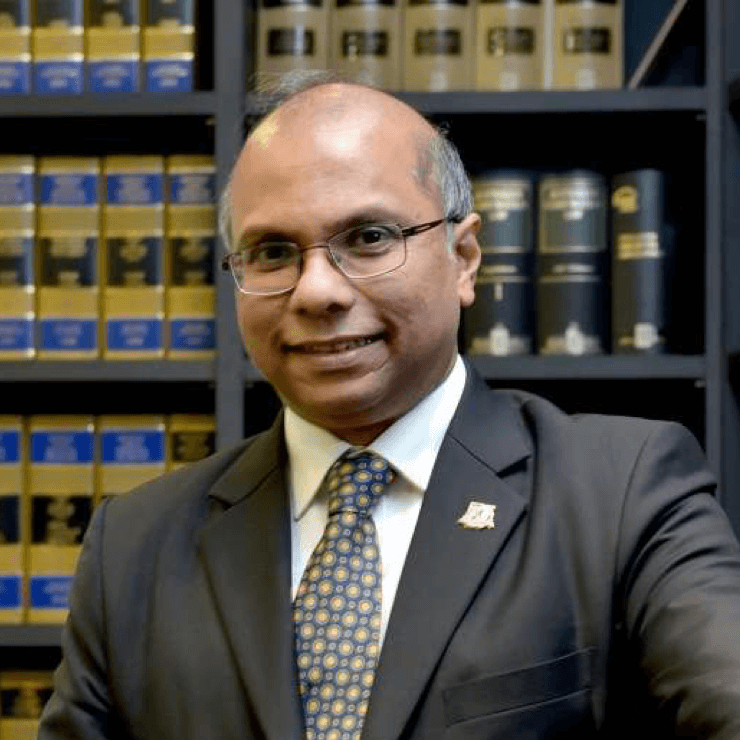 In celebration of its third anniversary, Singapore’s first online database of lawyers, AsiaLawNetwork.com, is expanding its offering and providing legal access across the region via its Quick Consult service. 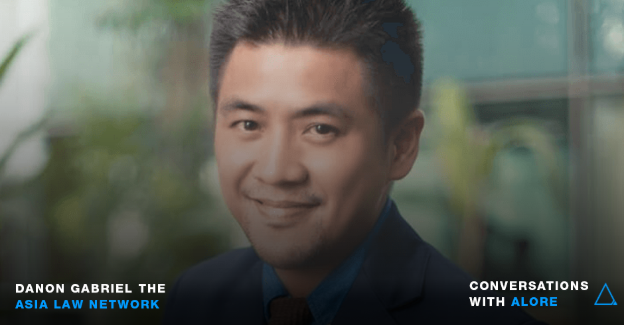 Eugene Goh & Deepika Singh from Alore spoke to Danon Gabriel The, CMO and Co-founder, AsiaLawNetwork.com, about establishing a new order of accessing law. 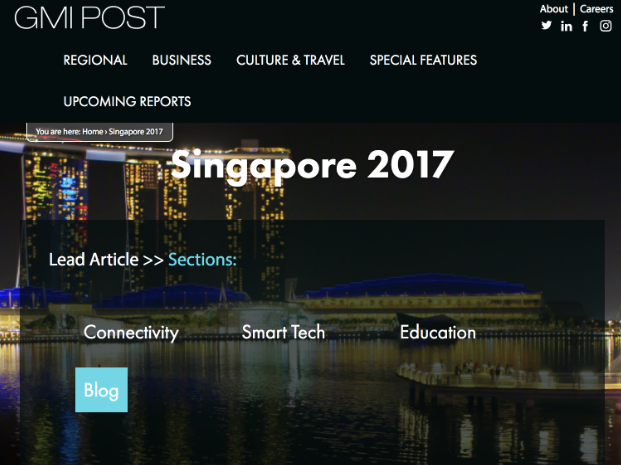 Asia Law Network is featured as one of the two companies that are spearheading the startup boom in Singapore. Asia Law Network is happy to support the cash donation for the 8th Asia Pacific Mediation Peace Prize. The Peace Prize was awarded to Project RENEW at the Asia-Pacific Mediation Forum (APMF), held in Da Nang Vietnam. 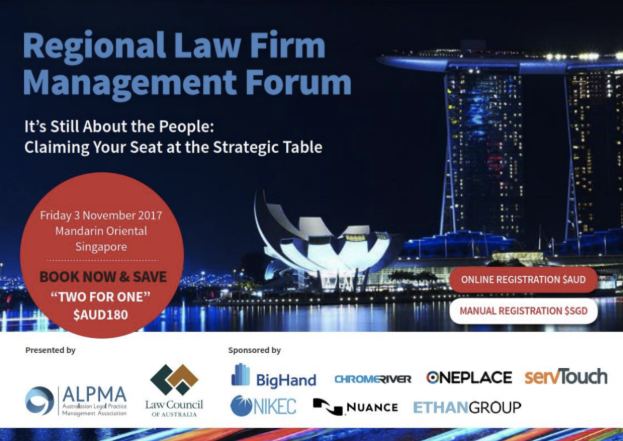 Asia Law Network is proud to have participated in the Australasian Legal Practice Management Association (ALPMA) Regional Law Firm Management Forum 2017. The theme of the 2017 forum was “It’s Still About the People: Taking your Seat at the Strategic Table”. CEO Cherilyn shares how young entrepreneurs can build a successful business by leveraging LinkedIn alongside Val Yap, Founder & CEO of PolicyPal. 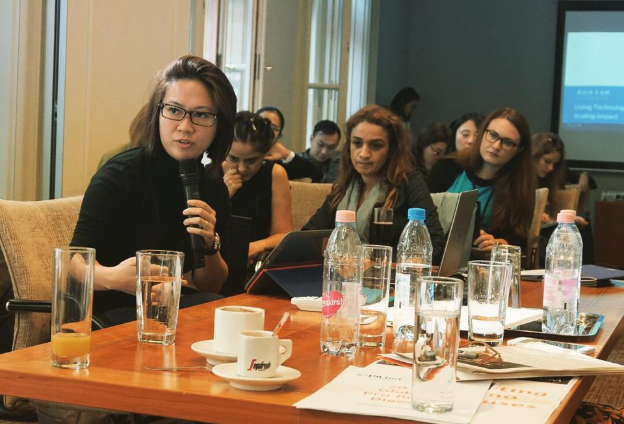 Asia Law Network is proud to be a participant at the PILnet Global Forum on Pro Bono and Public Interest Law 2017, held in Budapest. The 2017 PILnet Global Forum connected leading activists, academics, pro bono professionals and public interest law champions from around the world. Asia Law Network is happy to be a participant at the 6th Asia Pro Bono Conference, held in Kuala Lumpur. 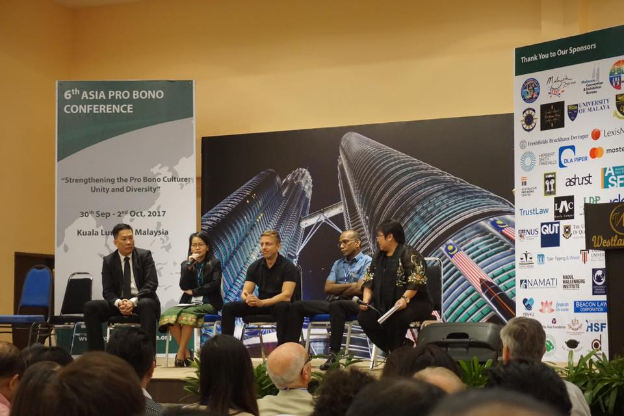 The Asia Pro Bono Conference celebrates and emphasizes pro bono legal work and legal ethics. 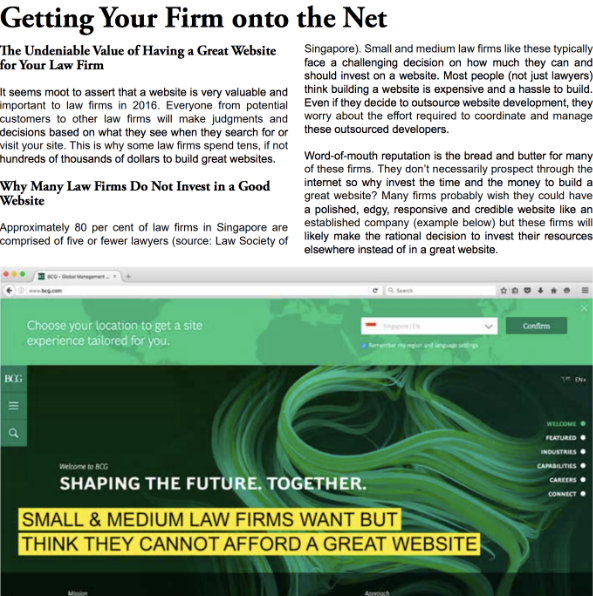 CMO Gabriel The writes about how law firms can get on the net and build great websites. 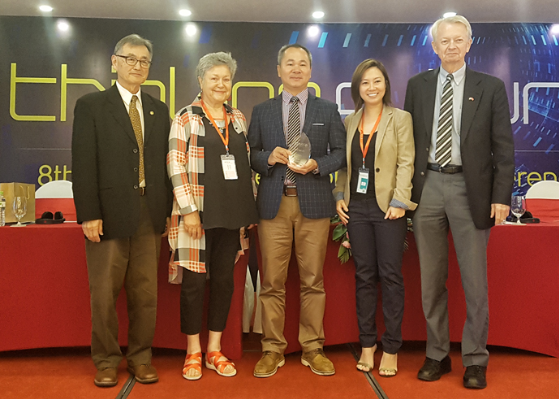 Asia Law Network's Quick Consult service was awarded Bronze in the Best Innovative Infocomm Product/Solution in the Digital Services Category at the Singapore infocomm Technology Federation (SiTF) Awards 2017. 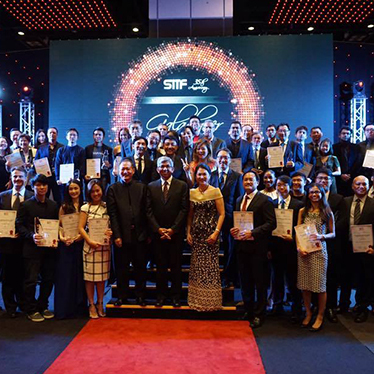 The SiTF Awards provides recognition to innovative ICM Application / Solution which are developed locally. Law firms will not only have access to funds to adopt technology, but also get to carry a logo on their websites and marketing materials to show they are technology-ready. 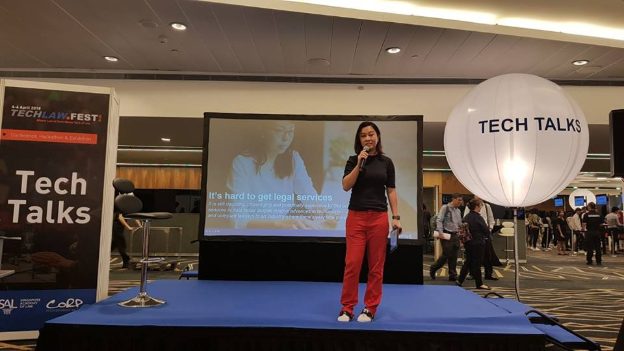 Needy individuals can soon dial a lawyer for pro-bono legal help, under a pilot initiative by local legal tech start-up Asia Law Network (ALN). SINGAPORE - Lawyers will soon get support from the Government to adopt technology in their law practices, under a new $2.8m scheme launched on Monday (Feb27). 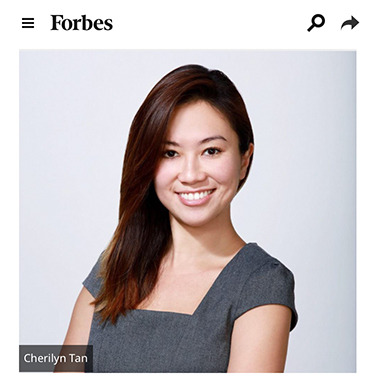 Meet Fiona Chan, a 31-year old Singaporean on maternity leave with a big idea. Fiona wants to set up a web based platform to match freelance content creators and editors with clients in the private and public sectors. 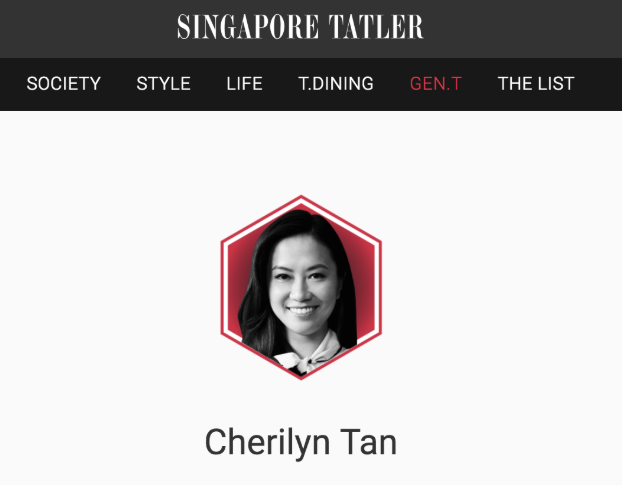 Searching for a suitable lawyer to help restructure a previous business some years ago proved frustrating for Ms Cherilyn Tan. 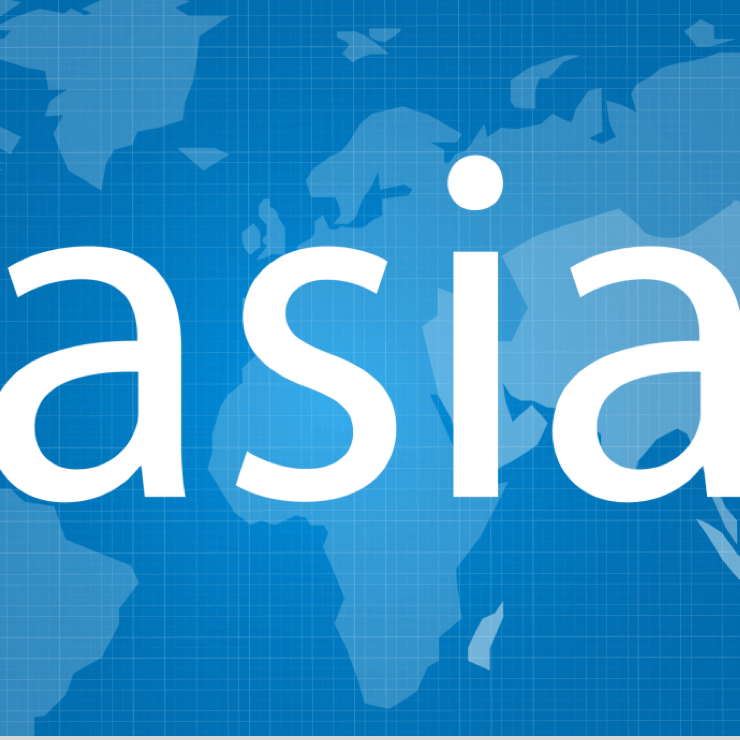 AsiaLawNetwork's mission is to enable people in Asia to make better and more confident decisions in their lives and build stronger businesses by efficiently and effectively connecting customers to the right legal advice quickly and affordably. 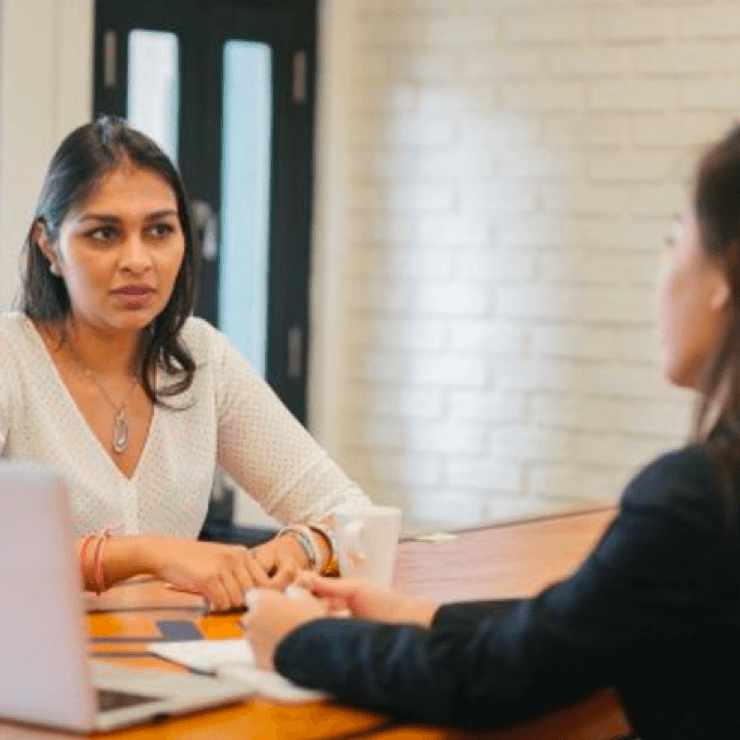 Removing barriers and friction to connect more people with the right legal advice affordably is at the heart of everything we do. How is technology transforming the legal industry and the practice of law today? What does this mean for a young lawyer starting out in practice? More fundamentally, why does it matter? Interested to find out more about what we offer?